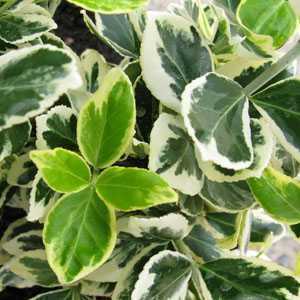 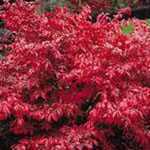 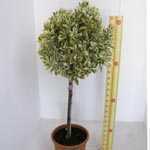 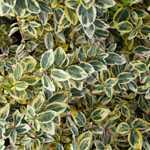 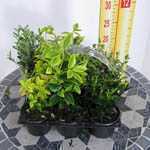 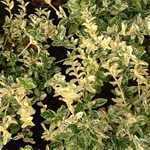 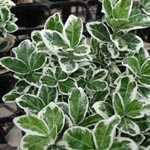 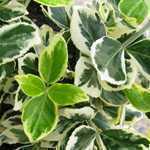 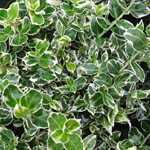 Euonymus Japonica Aureopictus Bravo Standard is a lovely, hardy, evergreen variegated shrub. 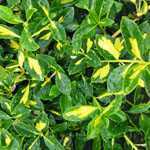 This variety has bright green leaves with creamy yellow outer margins. 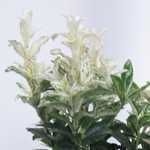 This plant has been grown into a standard. 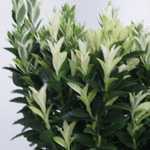 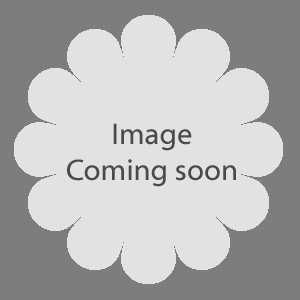 Please click on the thumbnail to view a true image of the plant you will receive.